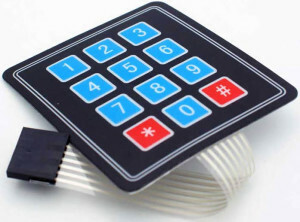 Keypad is a widely used input device with lot of applications such as telephone, computer, ATM, electronic lock etc. A keypad is used to take input from the user for further processing. 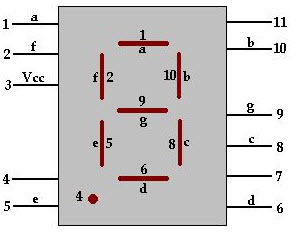 Here a 4 by 3 matrix keypad consisting of switches arranged in rows and columns is interfaced to the microcontroller. A 16 by 2 LCD is also interfaced for displaying the output. 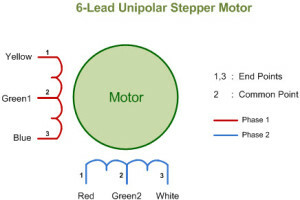 The interfacing concept of keypad is very simple. Every number of keypad is assigned two unique parameters that are row and column (R, C). Hence every time a key is pressed the number is identifying by detecting the row and column numbers of keypad. Light Emitting Diodes (LEDs) are simple and most commonly used electronic components to display the digital signal states. 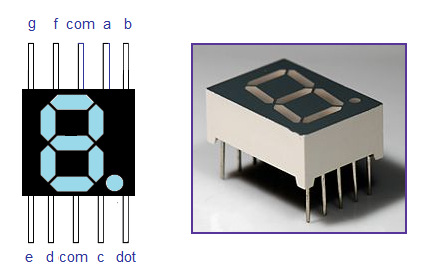 The LED emits light when current is passed through it. It could blow up if we pass more current, hence we put a current limiting resistor. 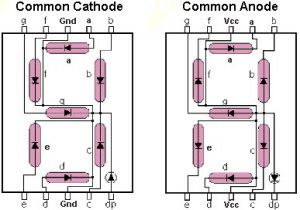 Usually, 220, 470 and 1K ohm resistors are commonly used as limiting resistors. You can use any of these depending on the required brightness. Lets, start blinking with LEDs and then generate the different patterns using the available LEDs.